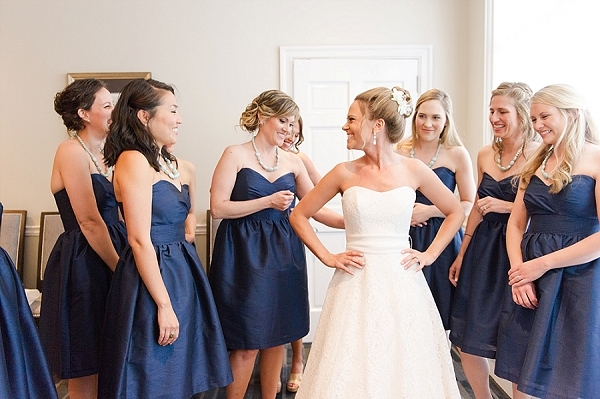 When your matron of honor is the lead coordinator at Emily Weddings, you know your day is going to be smooth sailing and beautiful! 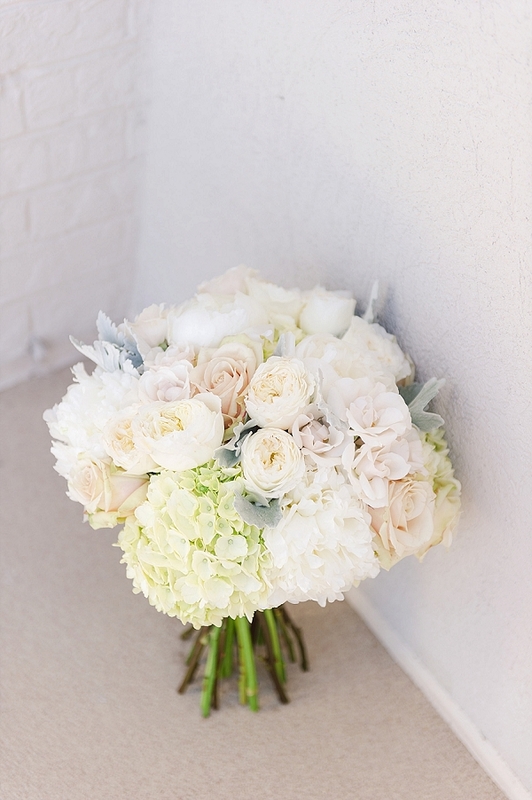 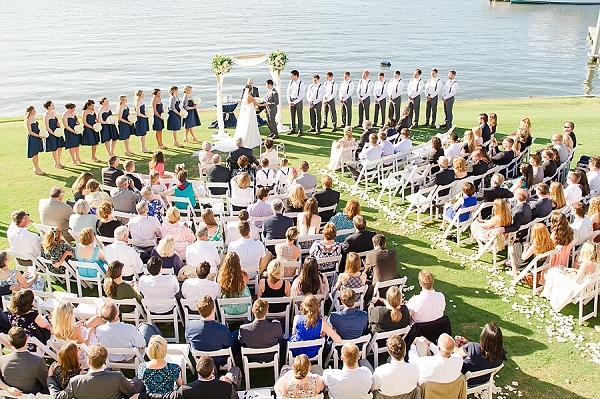 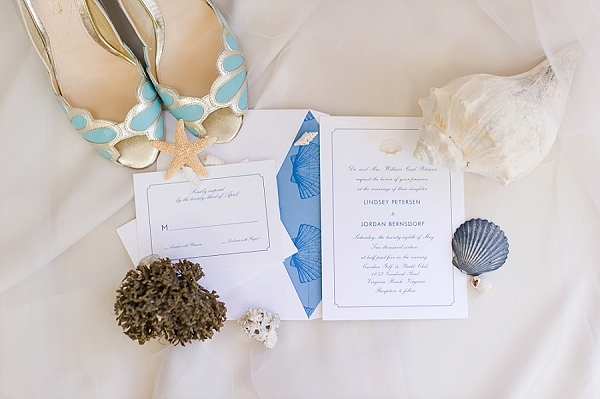 Jordan and Lindsay's wedding at the Cavalier Golf & Yacht Club in Virginia Beach is what navy blue and mint dreams are made of. 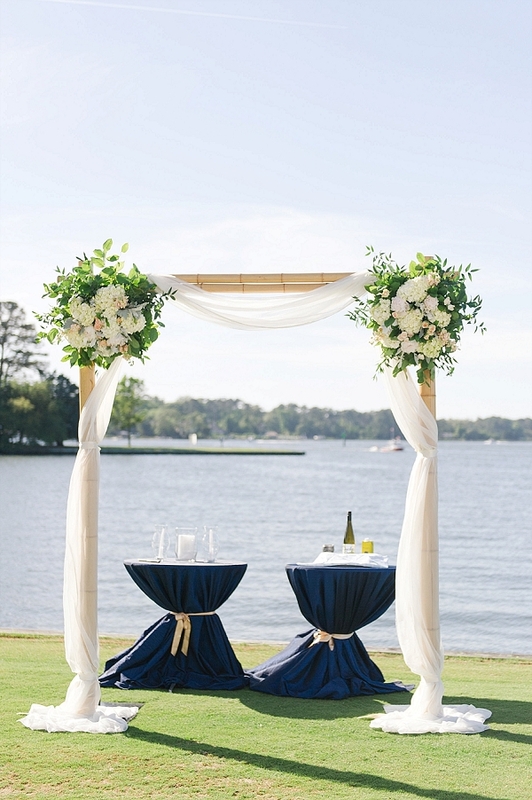 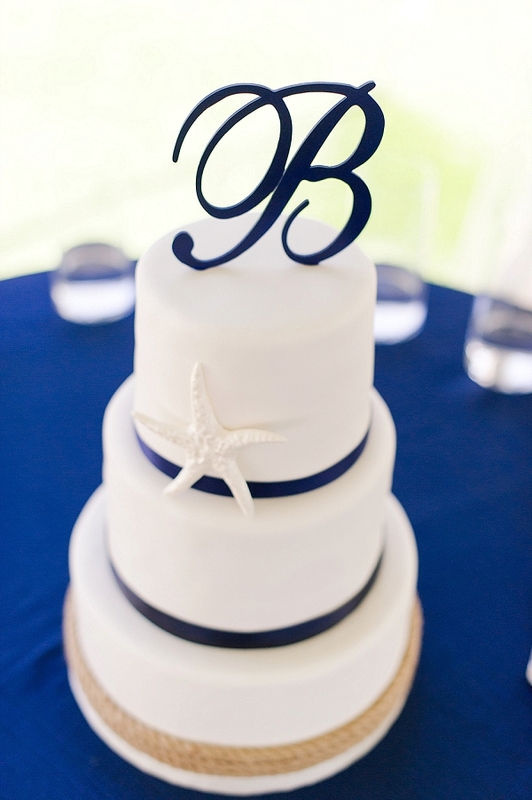 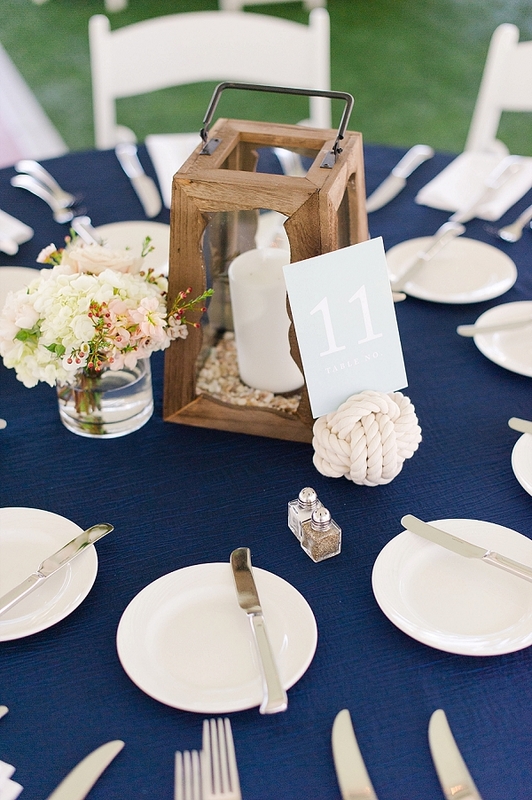 With nautical touches to highlight the waterside ceremony and details from anchors to monkey knot table numbers to wooden lantern centerpieces, the couple knew just how to tie in the beauty of coastal Hampton Roads to their personal classic style. 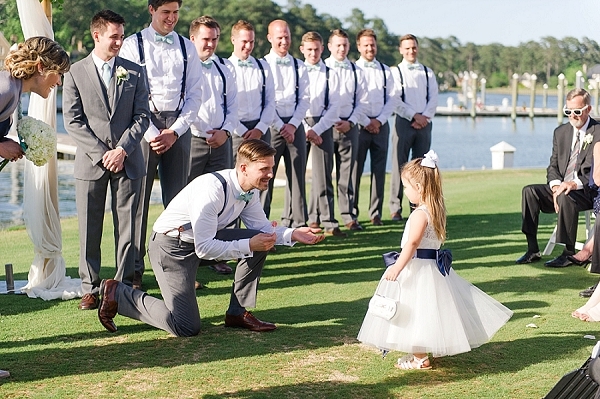 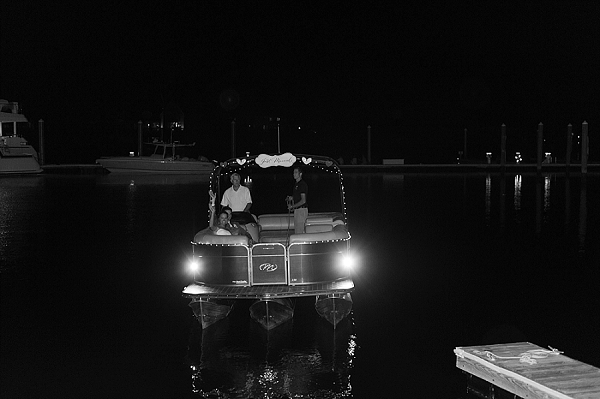 We love the sweet moments captured by Lauren Simmons Photography – letters read beforehand by the bride and groom, a hilarious flower girl moment in the middle of their ceremony, and a yacht club-perfect exit on a boat to start their journey together. 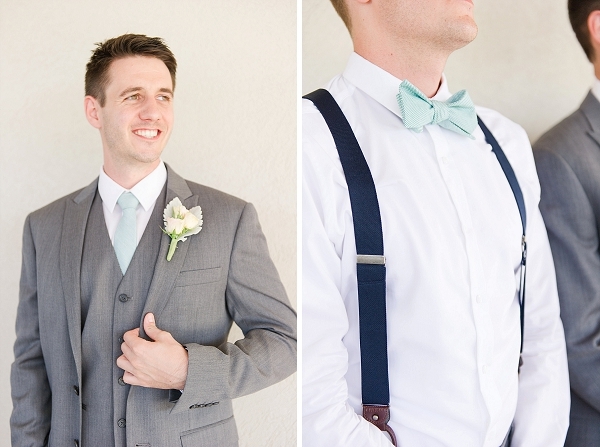 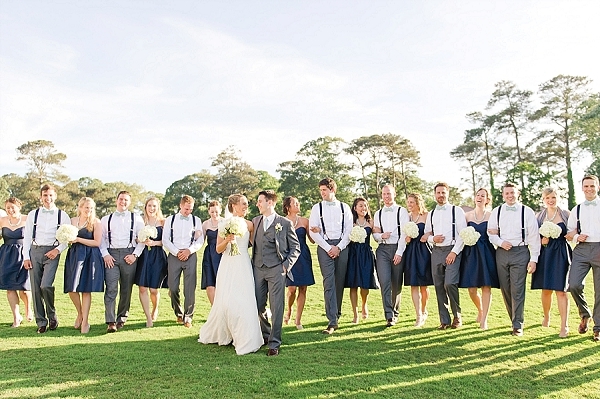 Lindsay, arm in arm with her bridesmaids looking gorgeous in navy blue, and Jordan, standing alongside his best friends in suspenders and mint bow ties, can count themselves truly lucky indeed. 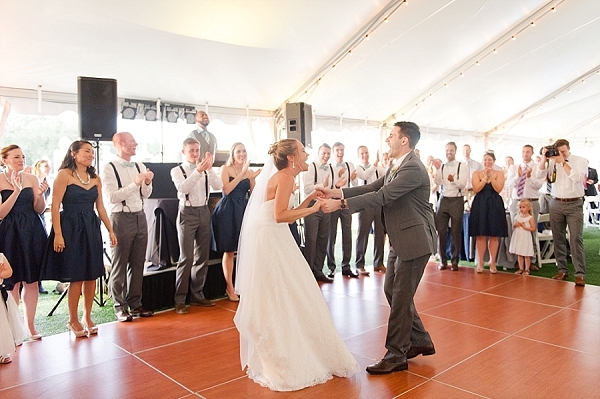 Their wedding day was anchored in special moments and together they have many years to look forward to as they set sail on their next adventure!